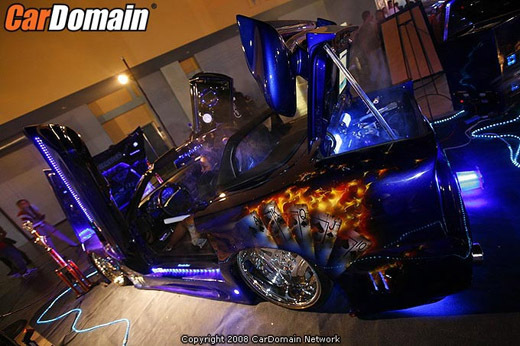 Welcome To Our Custom Show Car Site! There is a lot of information on this site so please feel free to click around. We built this site so you can find past, present and future information about the car. Shows, places, people, work, performance and much more can be found here. The car is finally complete and ready to hit the road! Please feel free to check out the Gallery as there are many pictures of what we went through to get the car completed. Modified Engine Rebuilders is Open for business!.... (read more) Check Out Modified Engine Rebuilders New Website! !